This course module presents participants with a series of exercises and problems designed to test their ability to apply their knowledge of topics covered previously in course modules 1 and 2. Completing this lab will help highlight areas that require further attention, and will further prove hands-on proficiency in cloud computing concepts, technologies, and practices as they are applied and combined to solve real-world problems. 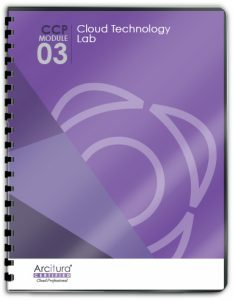 As a hands-on lab, this course provides a set of that require detailed exercises. 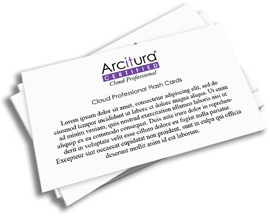 Both individual and group exercises are provided that require participants to solve a number of inter-related problems, with the ultimate goal of assessing, measuring and planning for the deployment of cloud-based IT resources, and establishing cloud computing technology architectures based on Software-as-a Service (SaaS), Platform-as-a-Service (PaaS) and Infrastructure-as-a-Service (IaaS) delivery models. 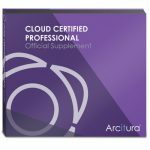 For instructor-led delivery of this lab course, the Certified Cloud Trainer works closely with participants to ensure that all exercises are carried out completely and accurately. Attendees can voluntarily have exercises reviewed and graded as part of the class completion. 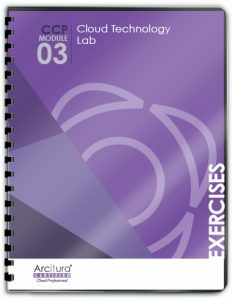 For individual completion of this course as part of the Module 3 Study Kit, a number of supplements are provided to help participants carry out exercises with guidance and numerous resource references. 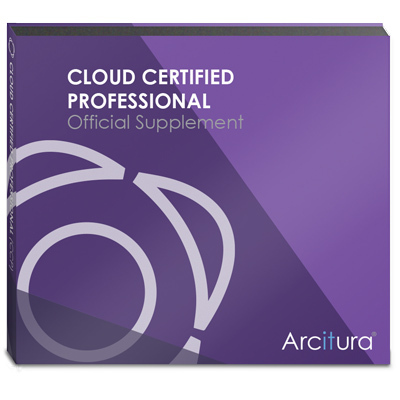 This course can be taken as part of instructor-led workshops taught by Arcitura Certified Trainers. These workshops can be open for public registration or delivered privately for a specific organization. Certified Trainers can teach workshops in-person at a specific location or virtually using a video-enabled remote system, such as WebEx. Visit the Workshop Calendar page to view the current calendar of public workshops or visit the Private Training page to learn more about Arcitura’s worldwide private workshop delivery options. Below are the base materials provided to public and private workshop participants. Some public and private workshops offer promotions whereby participants receive entire Study Kits for attending workshops, or are offered discounts for the purchase of Study Kits and/or Pearson VUE exam vouchers. Note that as a workshop participant, you may be eligible for discounts on the purchase of the Study Kit and Pearson VUE exam voucher for this course. This course can be completed via self-study by purchasing a Study Kit, which includes the base course materials as well as additional supplements and resources designed specifically for self-paced study and exam preparation. 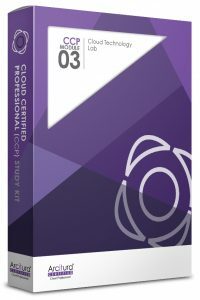 Visit the CCP Module 3 Study Kit page for pricing information and for details. Also, visit the Study Kits Overview page for information regarding discounted Certification Study Kit Bundles for individual certification tracks. This course can be completed via self-study by purchasing an eLearning Study Kit subscription, which includes online access to the base course materials as well as additional supplements and resources designed for self-paced study and exam preparation. 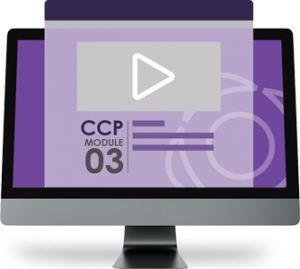 Visit the CCP Module 3 eLearning Study Kit page for pricing information and details. Also, visit the eLearning Study Kits Overview page for information regarding discounted Certification eLearning Study Kit Bundles for individual certification tracks. Study Kits and Study Bundles can be purchased using the online store. By purchasing and registering this Study Kit, you may be eligible for discounts on the registration of this course as part of a public workshop. 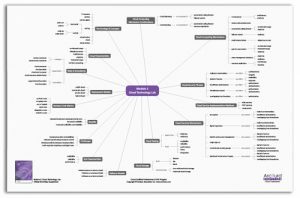 Note that all CCP course modules are focused on vendor-neutral topics and therefore do not provide detailed coverage of any vendor-specific platforms or technologies. CCP courses are intentionally authored this way so as to provide an unambiguous and objective understanding of practices and technology that can be further complemented with product-specific training. 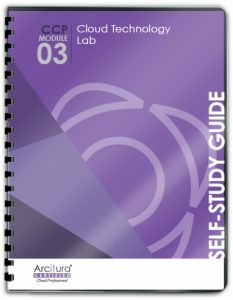 Download a printable PDF document with information about this course module and its corresponding Study Kit.